‘In any other year since 1980, had that scoreline remained, Tottenham would have progressed on away goals. Given those circumstances, try telling them the best team actually won’ – Martin Samuel, Daily Mail. Chelsea had 38 shots (ten on target) to Tottenham’s 11 (five on target) over the two legs. The best team absolutely won. ‘EDEN HAZARD’S showcase performance confirms Maurizio Sarri was spot on to dig out his little superstar and prick a reaction. ‘The player himself admits he winds up managers who are forever at him to do more and live up to his star billing and the number 10 shirt in honour of his hero Zinedine Zidane. Seriously, what the f*** was the point of talking to the bloke if you then ignore his words in favour of a completely different narrative about a man you insist on calling ‘a former banker’. But really, what else should we expect from a West Ham fan sent to report on a Chelsea match? 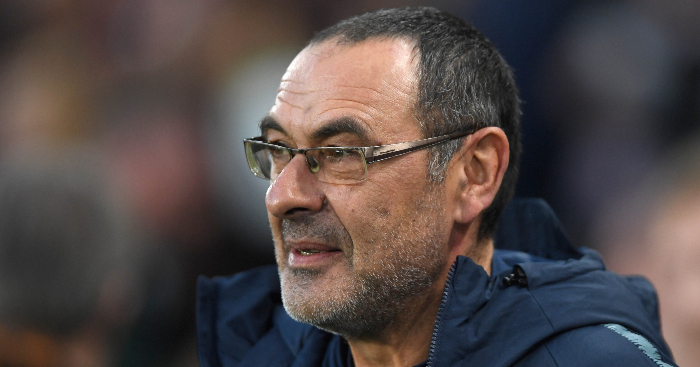 ‘Given that this is Chelsea, where prickly players have routinely downed tools in the past, Sarri has shown scant regard for their influence. Either Sarri does not care what happens next or he is completely oblivious to the possible reaction of his men in this electrifying follow-up. ‘He should have been positive, particularly with his club possibly just 90 minutes from an appearance in the Carabao Cup final against Manchester City at Wembley. ‘Instead it was wild and illogical. It’s unusual to see a man ‘floundering’ all the way to a cup final. ‘Sarri-ball is on dangerous territory, with his transformative approach meeting dressing-room resistance. There are some layers to unpick here because Hazard, the star player, regards Olivier Giroud as the best target man in the Premier League. Happy? On ‘dangerous territory’? What are they – masochists? ‘GARY CAHILL should be immortalised by Chelsea after winning the 2012 Champions League,’ writes Ashton in his regular Friday Sun column. The next update we got from The Sun came on January 10, when they claimed that Cahill and Chelsea were at odds because he wanted the Blues to continue paying the bulk of his £150,000-a-week wages at Fulham. So it seems pretty clear that the issue here is that Chelsea do not want to pay Cahill to play for another club. Which apparently makes them a right set of [redacted]. It’s probably Sarri’s fault; he’s ‘floundering’, you know. ‘He (Llorente) was replaced after 68 minutes, but it gave hope to every Spurs fan that perhaps Pochettino is right to hold his nerve in the window as he waits for Harry Kane, Heung-min Son and Dele Alli to return. Well that’s one way to report on a game in which Tottenham had one shot on target. Andy Dunn is ‘Britain’s best Sports Writer’ (according to his employers, the Daily Mirror) so when the man writes something about Ole Gunnar Solskjaer, we read. ‘When Ole Gunnar Solskjaer is made permanent manager of Manchester United, as he inevitably will be, it will do the wider game the power of good. ‘Inevitably’? Surely we’re a long way from ‘inevitably’. If Dunn is so sure, we suggest he puts a rather large wedge on something currently priced at around evens. If he is appointed, it will be a lovely story but will it ‘go a long way to debunking the myth of the £15million-a-year (or whatever) super-coach and his sprawling entourage’, if – as seems likely – the Premier League (and possibly Champions League) is won by one of those super-coaches in Pep Guardiola or Jurgen Klopp? 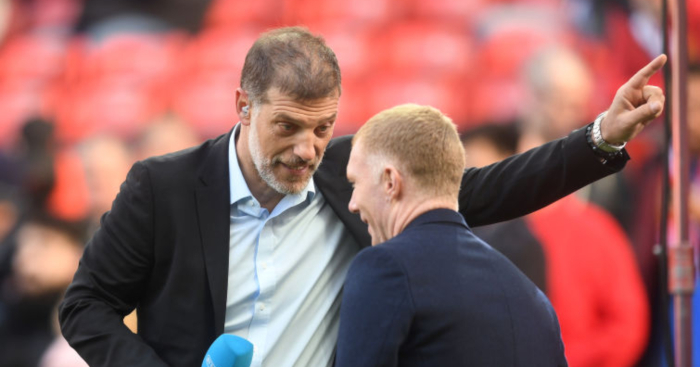 Will those clubs discard their actual trophy-winning managers in favour of somebody who – according to Dunn – has ‘selected the best players and told them to go out and enjoy themselves’? Dunn’s whole piece is bizarre. 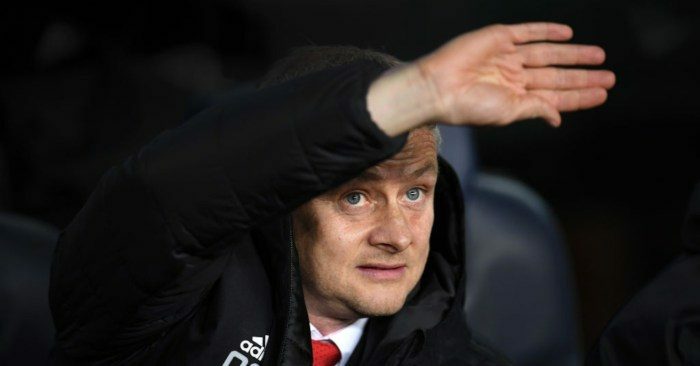 On the one hand, he is entirely downplaying Solskjaer’s input at United, while on the other he is saying that winning a few consecutive games while making no real tactical change should make him ‘a shoo-in for the permanent job’. Erm, because you have already implied that Pochettino is a better manager than Solskjaer as Manchester United’s victory over Tottenham ‘was not down to Solskjaer’s tactical acumen, it was down to David De Gea’s freakish talent’? And maybe because they want to rely on more than a goalkeeper in order to win more than a handful of games? And maybe, just maybe, ‘selecting the best players and telling them to go out and enjoy themselves’ is not a flawless long-term plan. ‘Unai Emery admits Alexis Sanchez January transfer approach’ – Daily Mirror website. 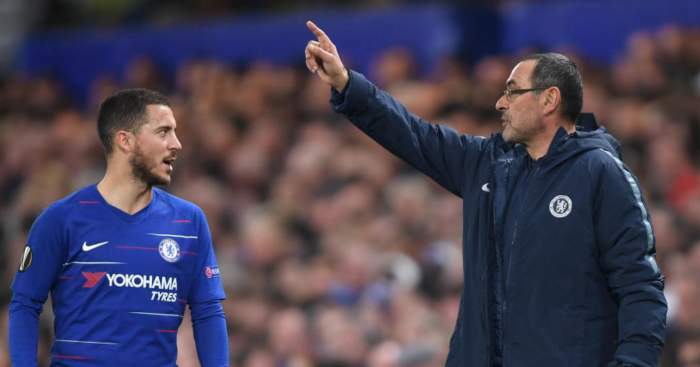 Maurizio Sarri admitted Chelsea made life difficult for themselves on Thursday night. 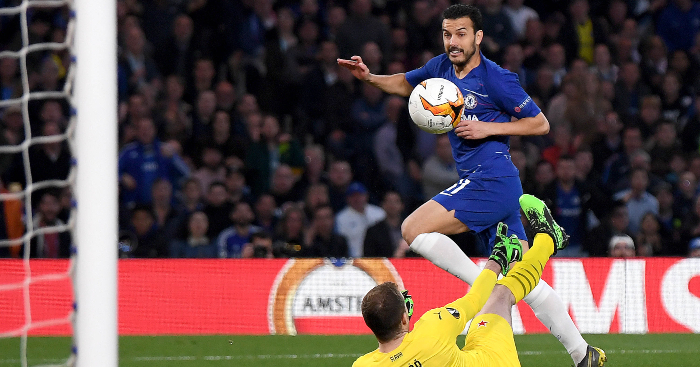 The Italian was speaking after a seven-goal thriller at Stamford Bridge. 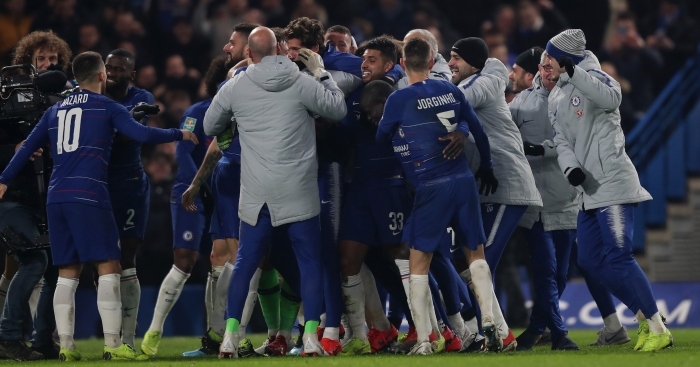 We saw the best and worse of Maurizio Sarri's Chelsea in a bonkers game at Stamford Bridge.